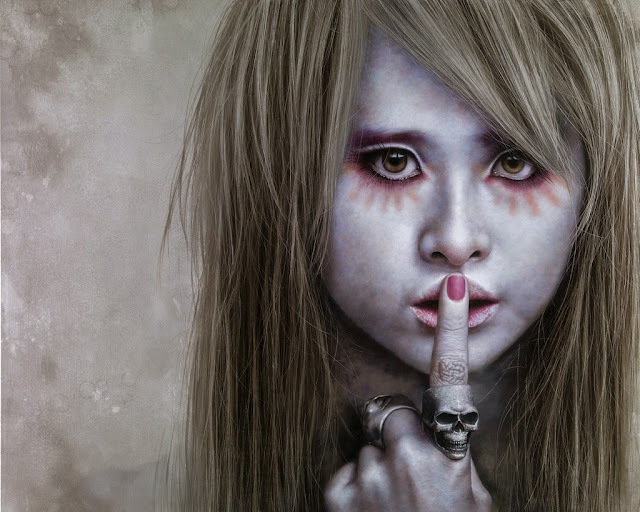 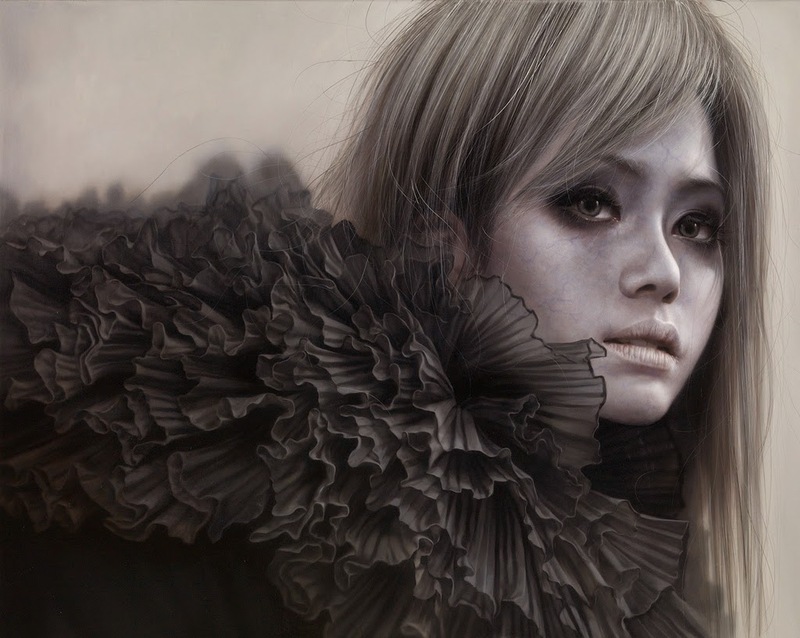 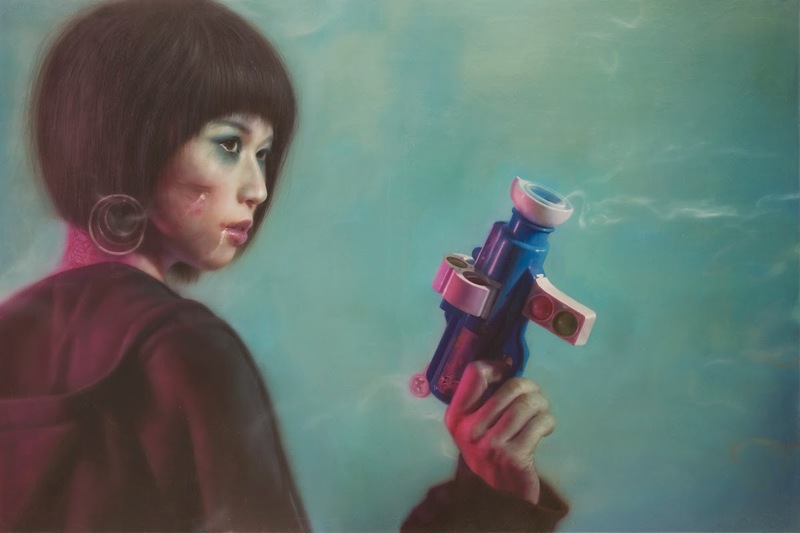 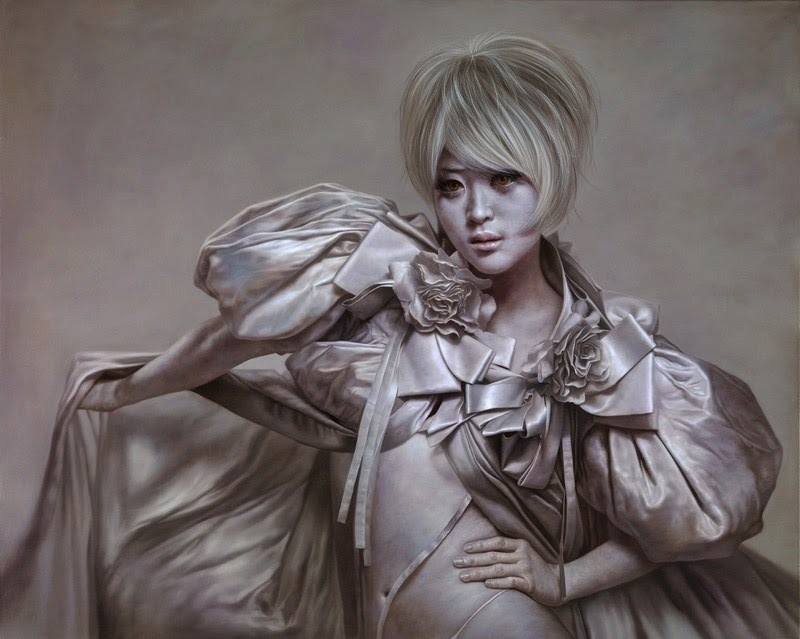 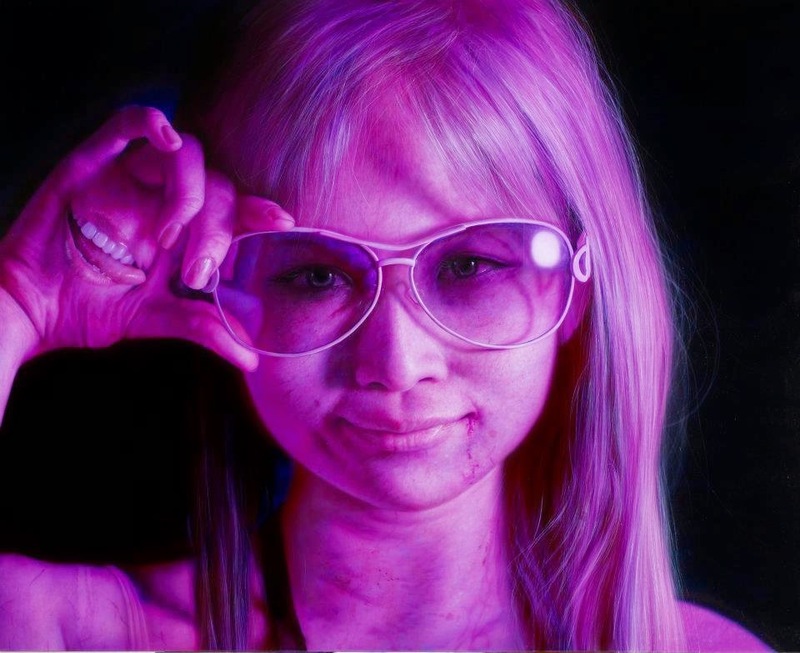 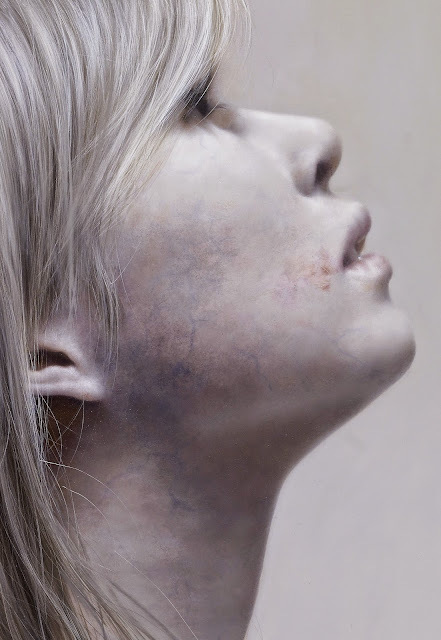 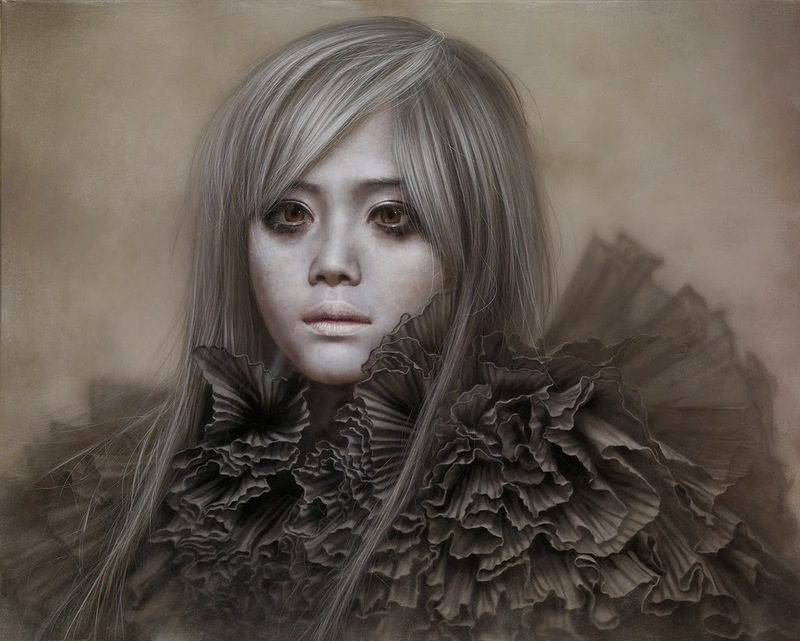 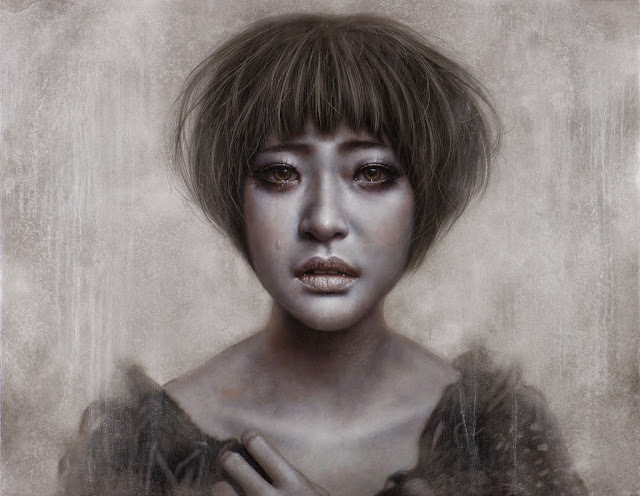 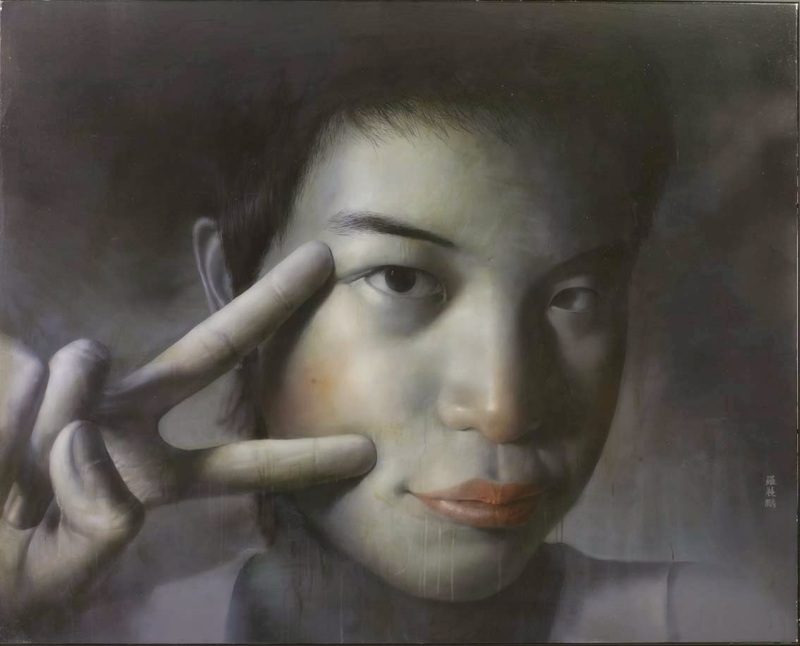 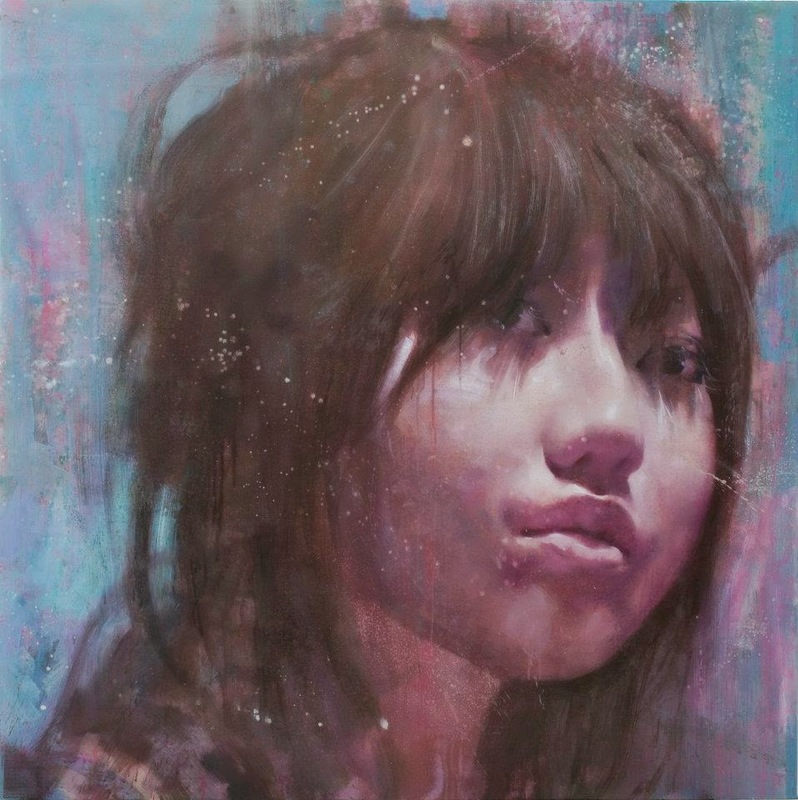 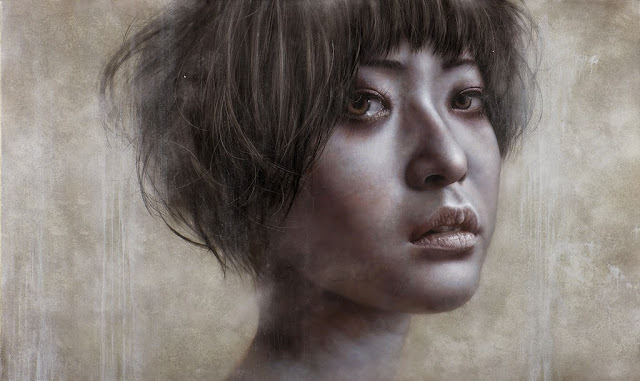 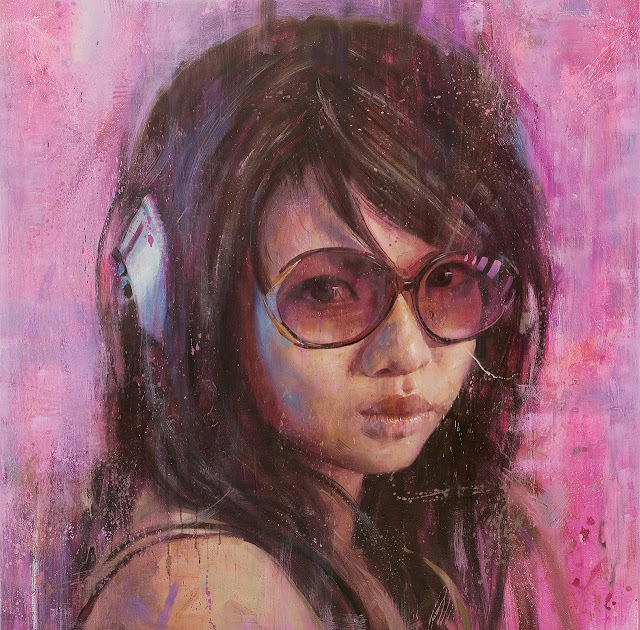 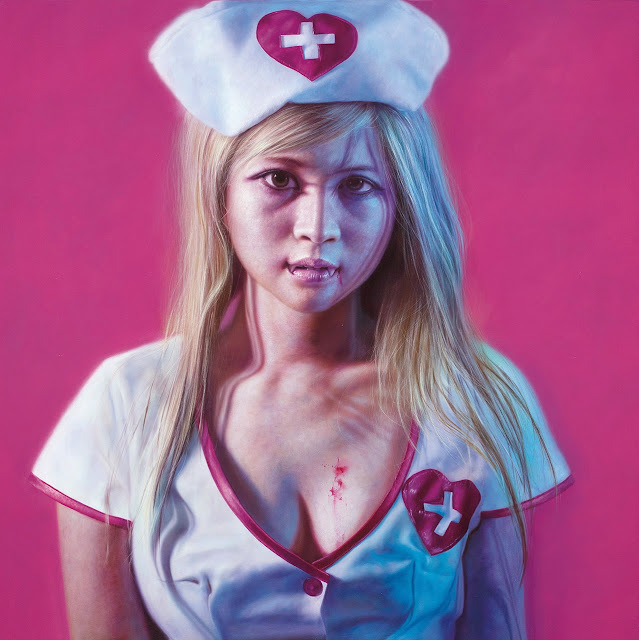 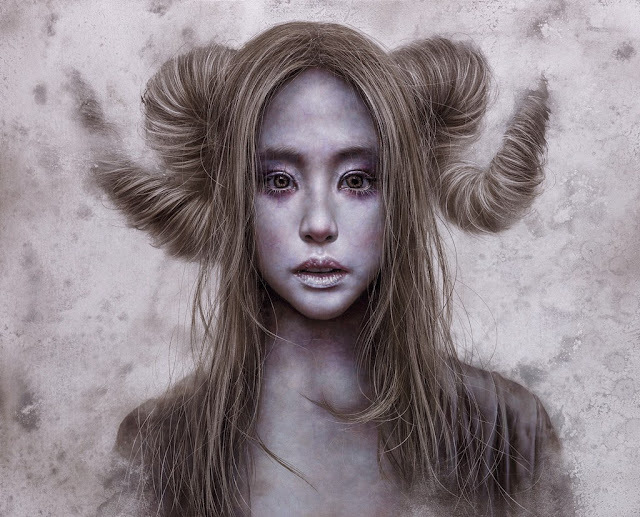 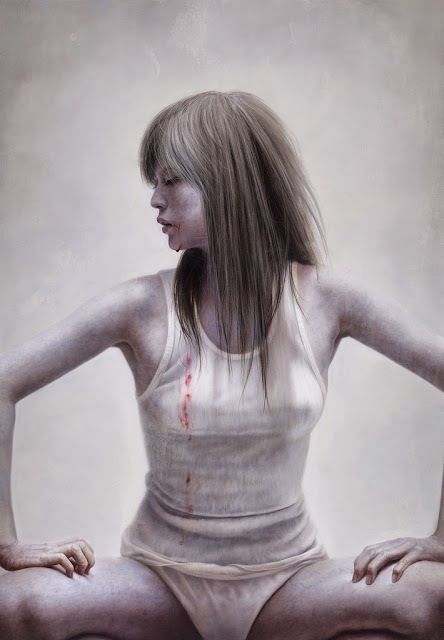 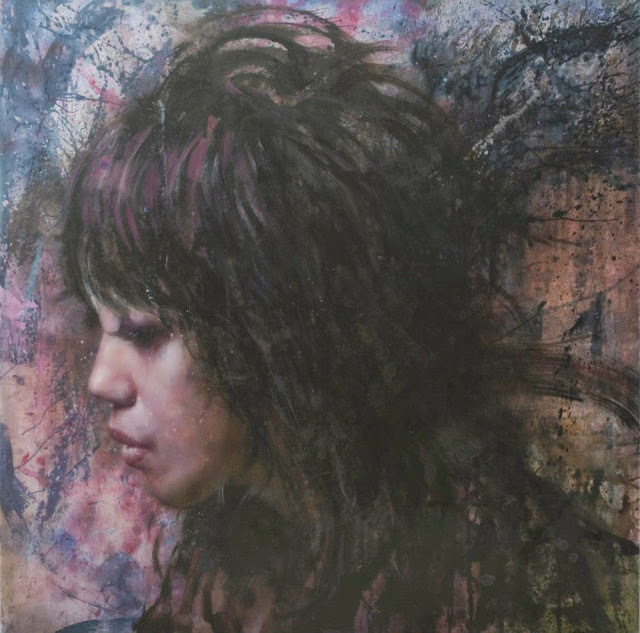 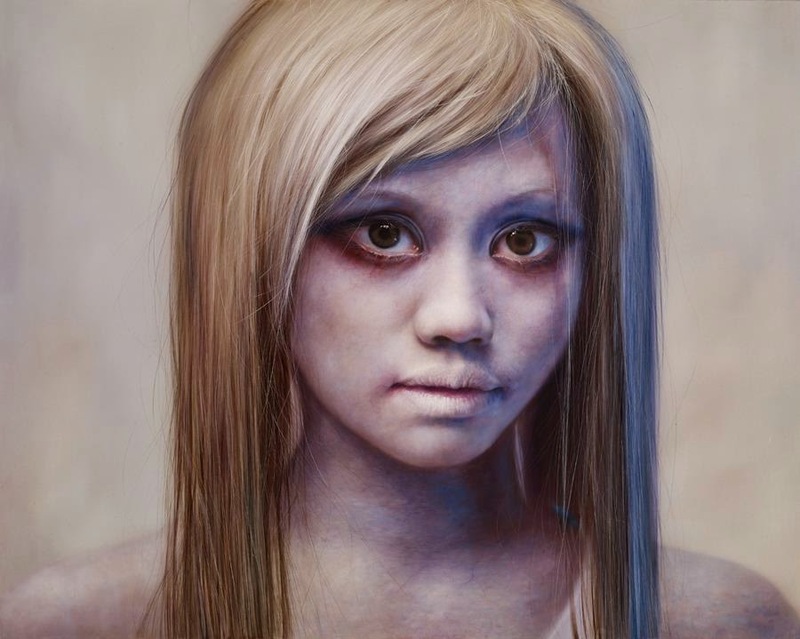 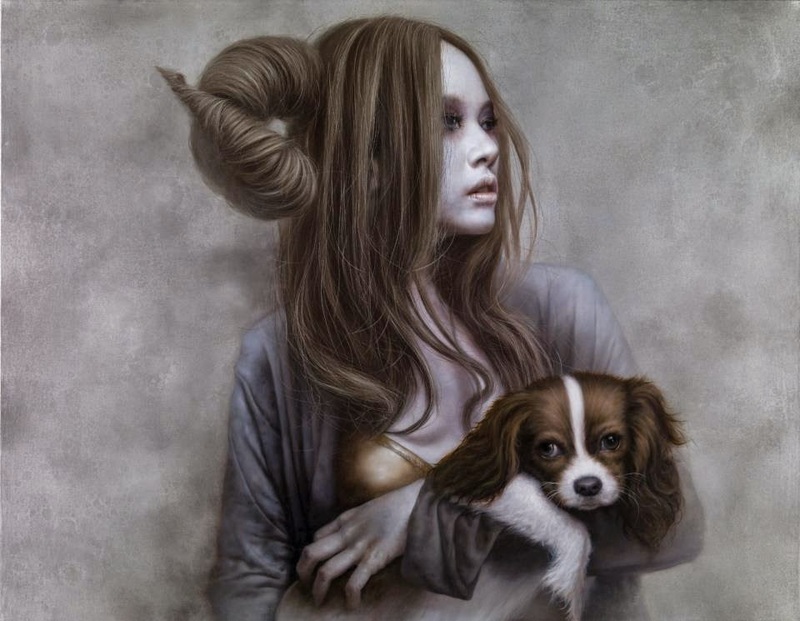 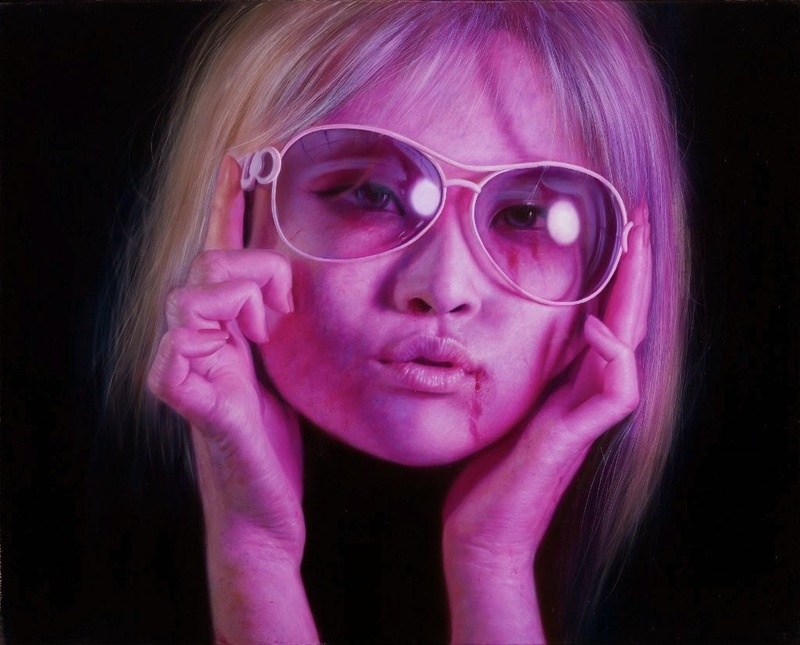 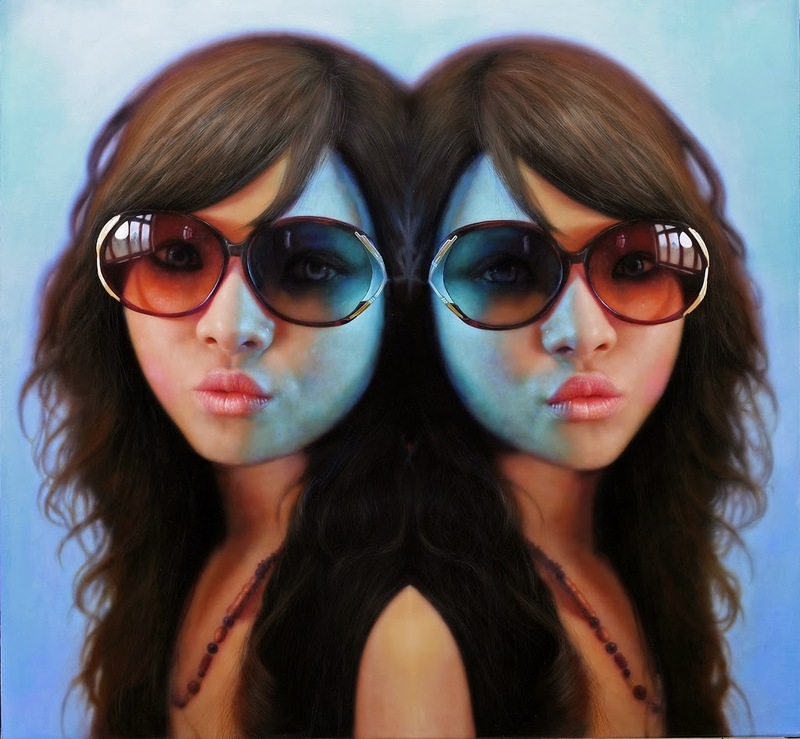 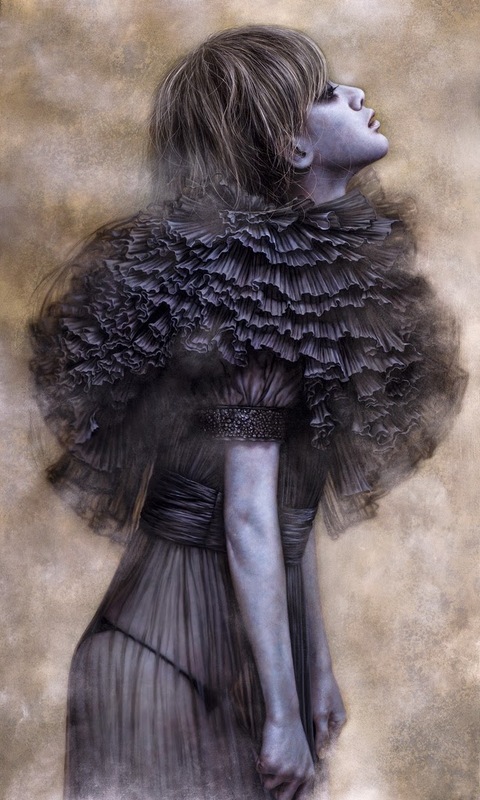 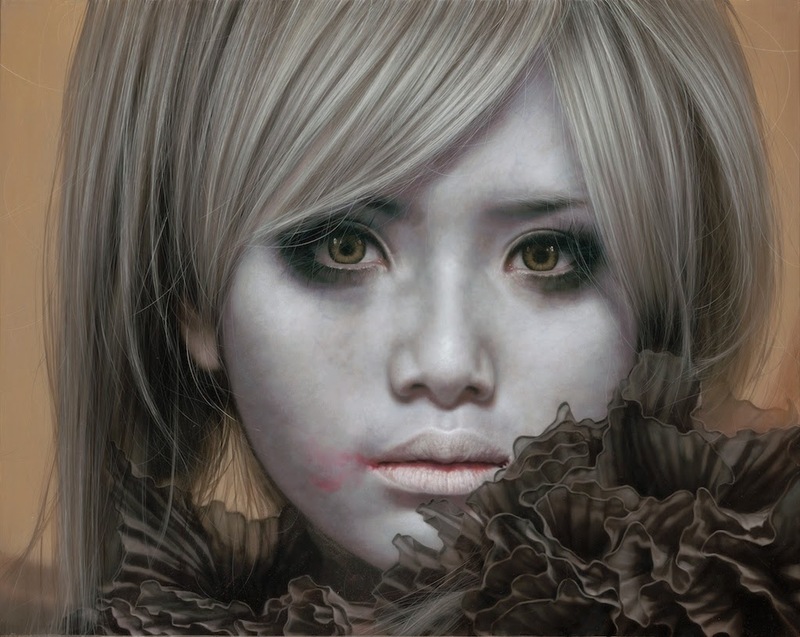 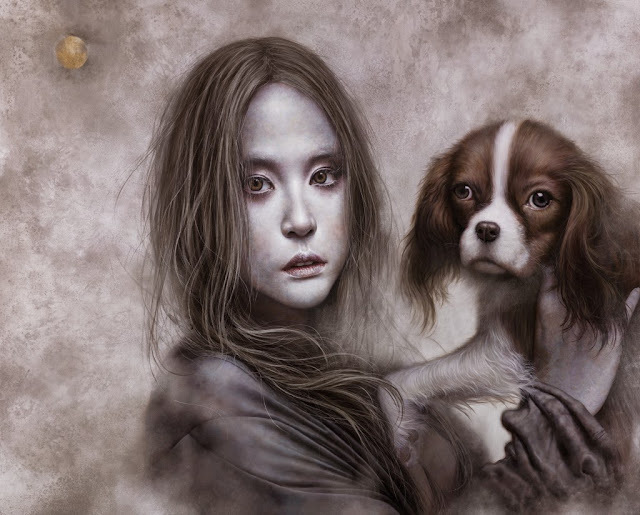 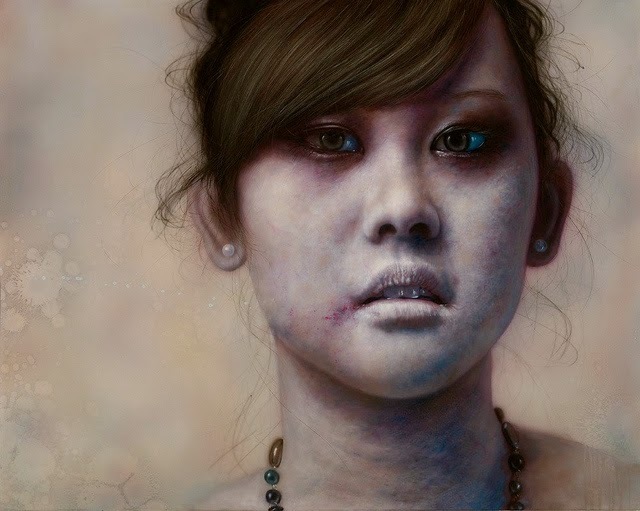 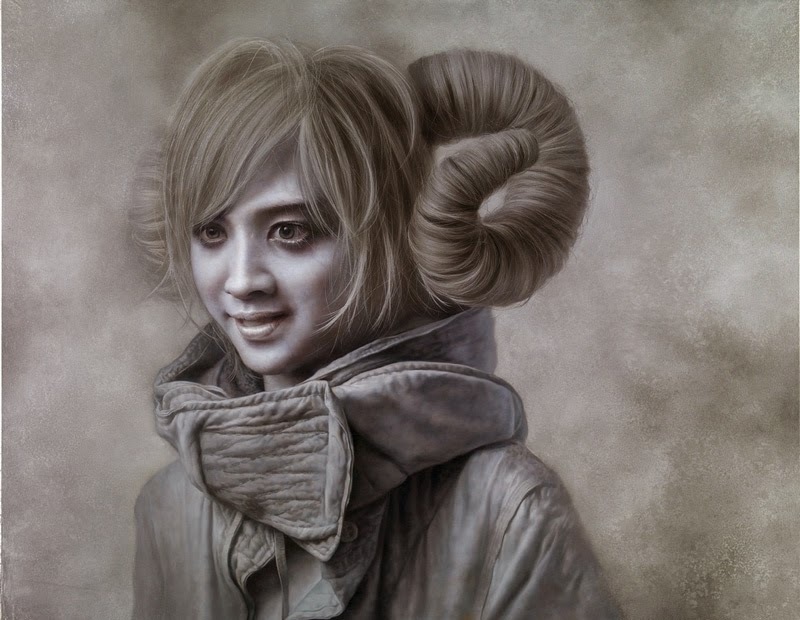 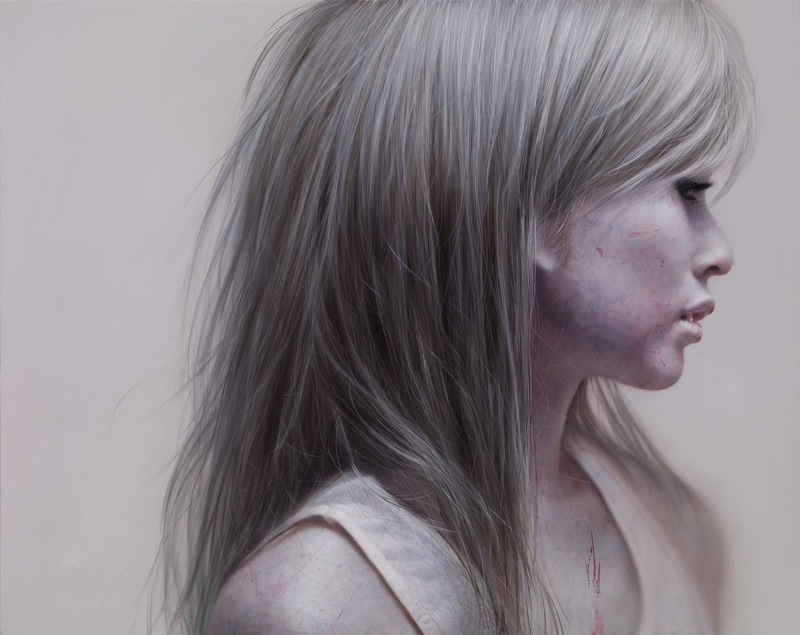 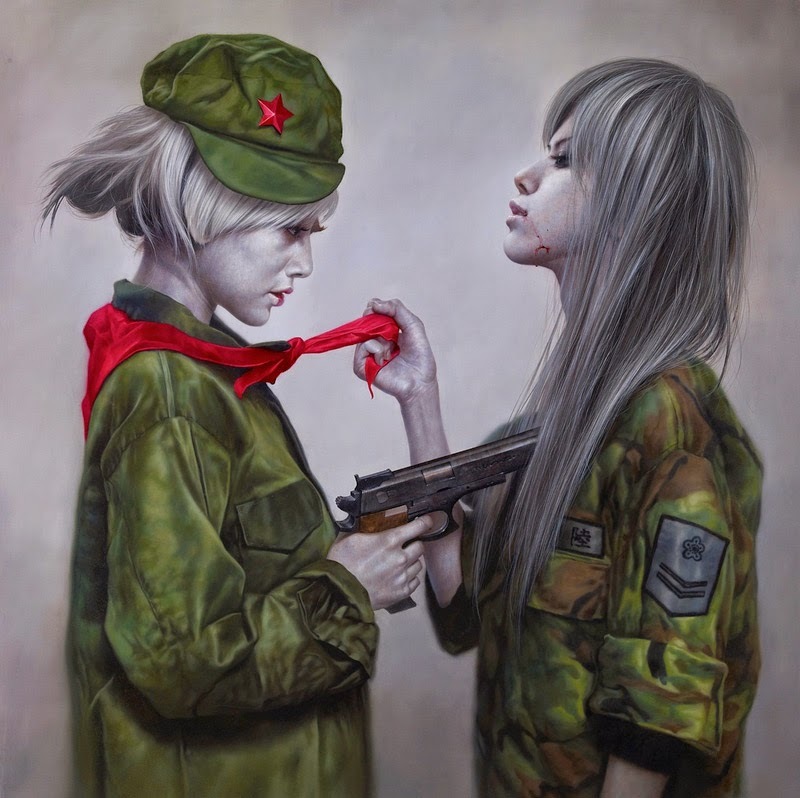 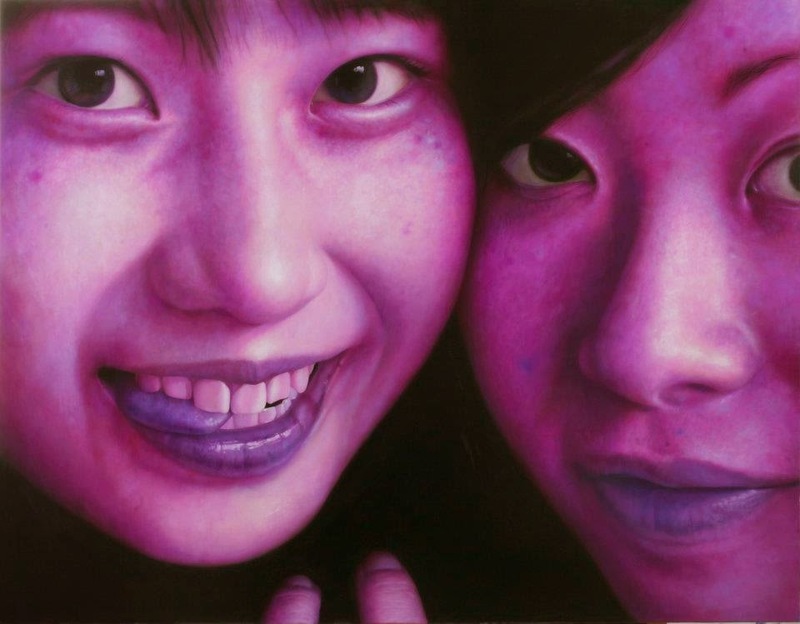 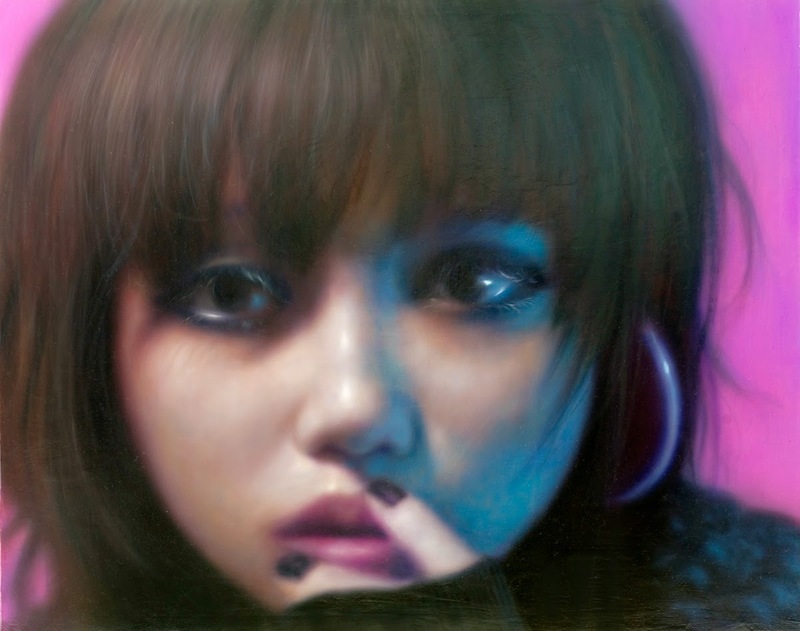 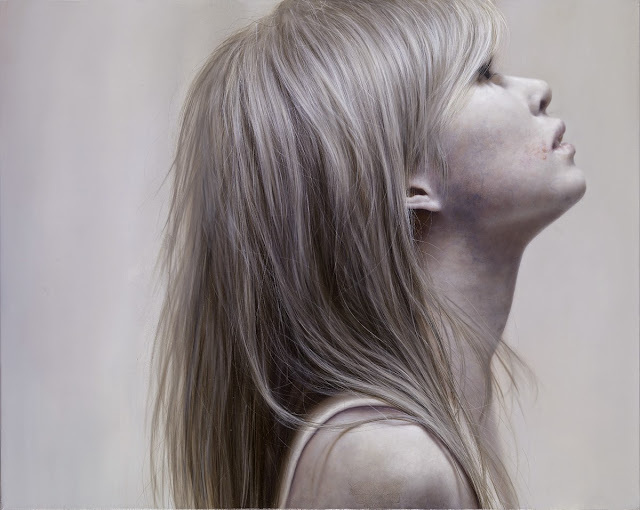 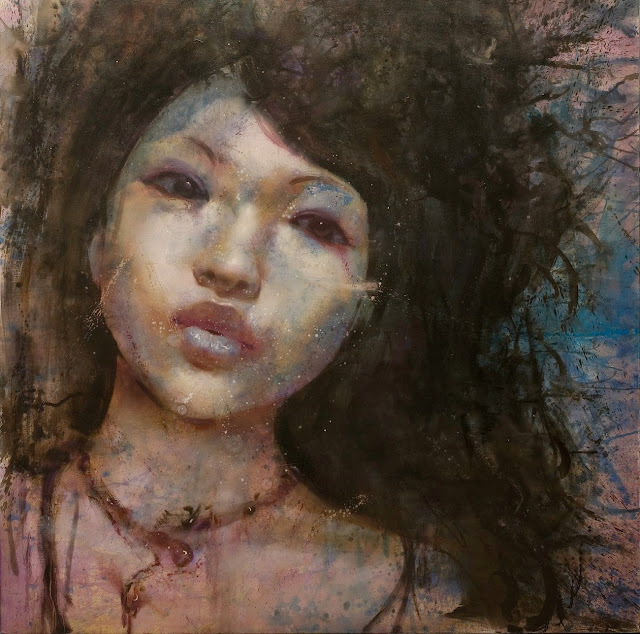 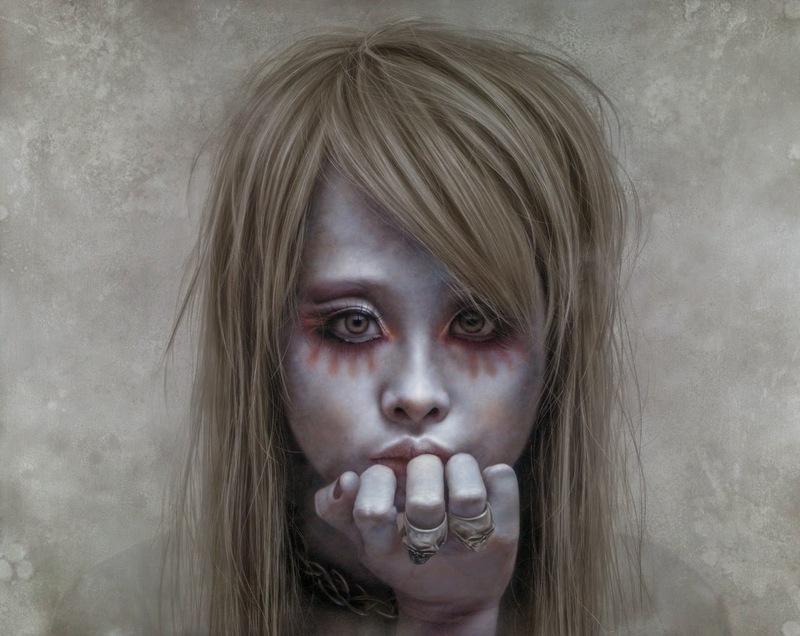 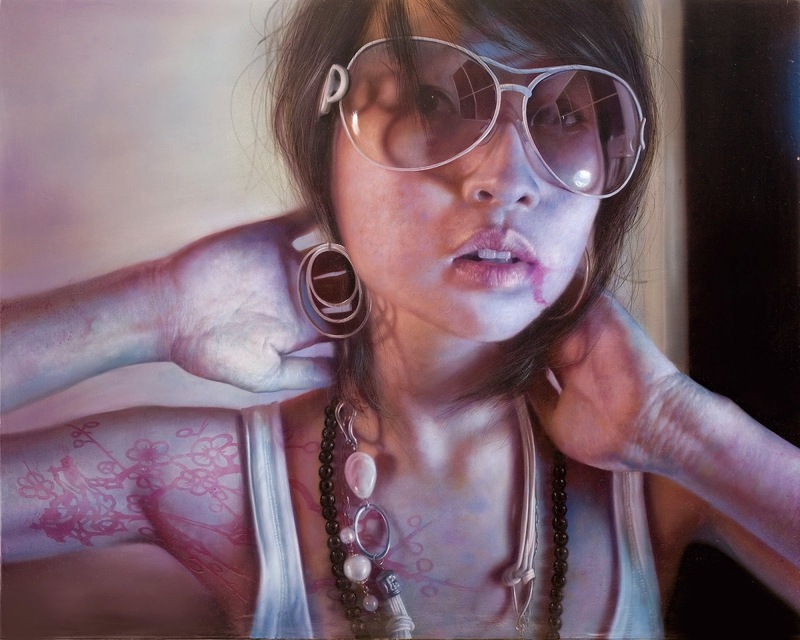 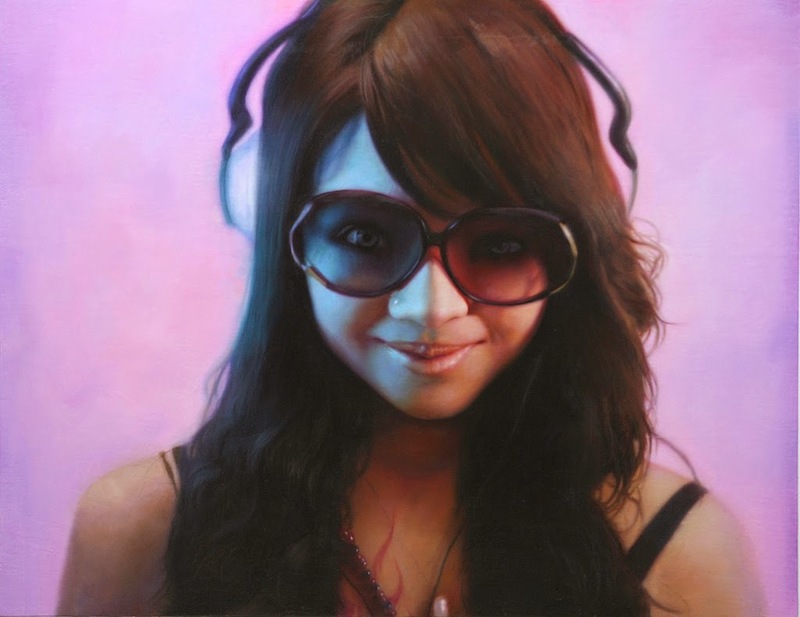 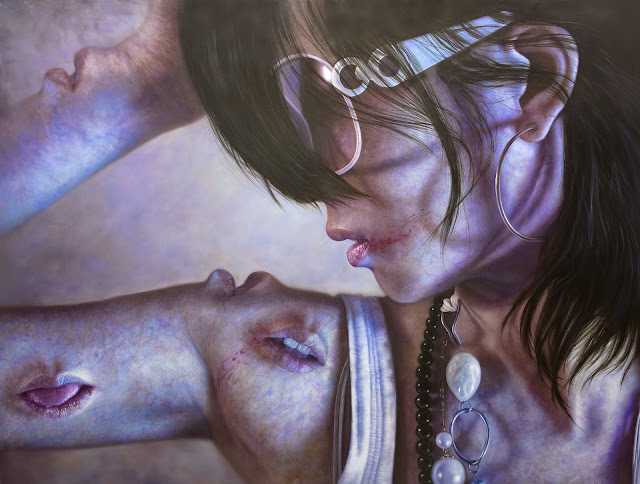 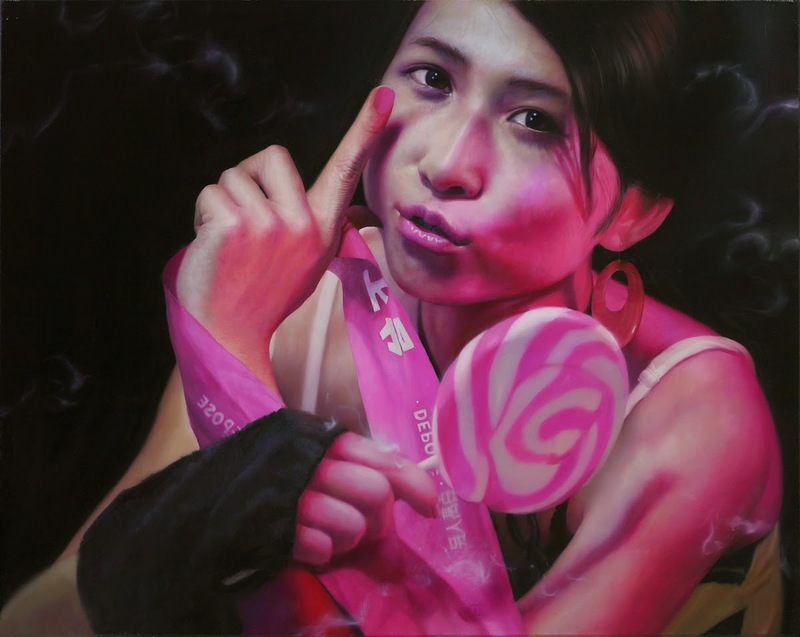 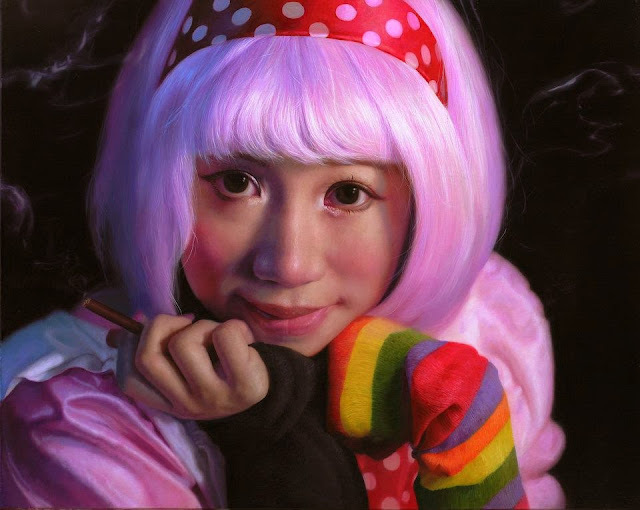 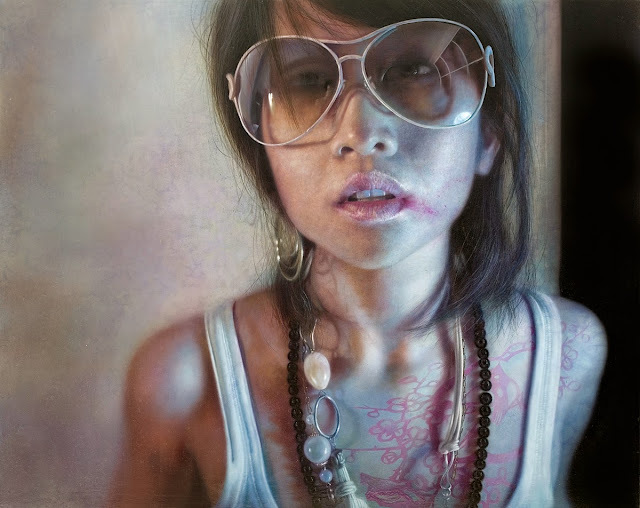 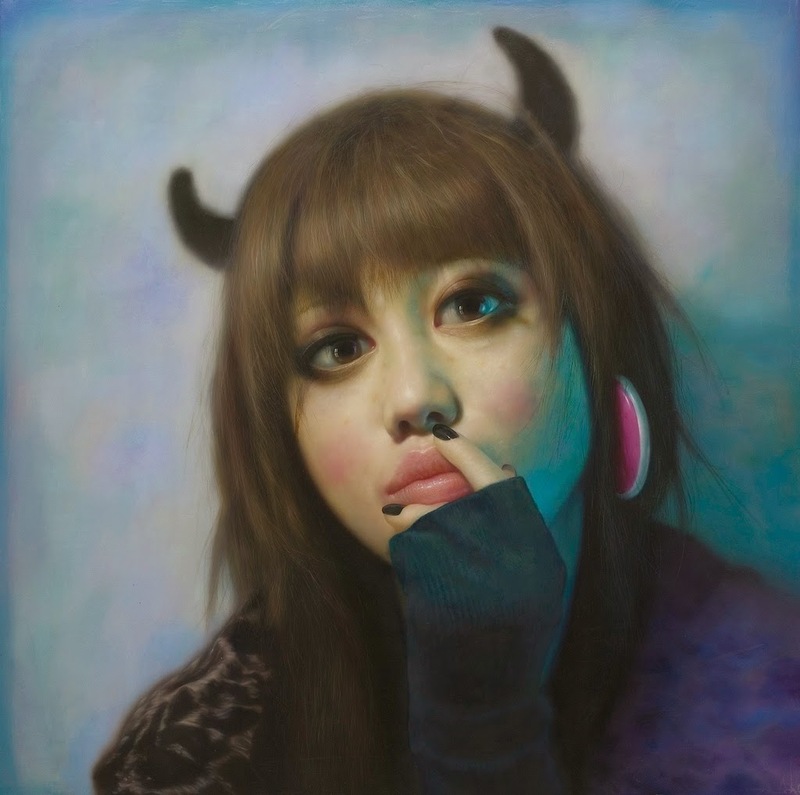 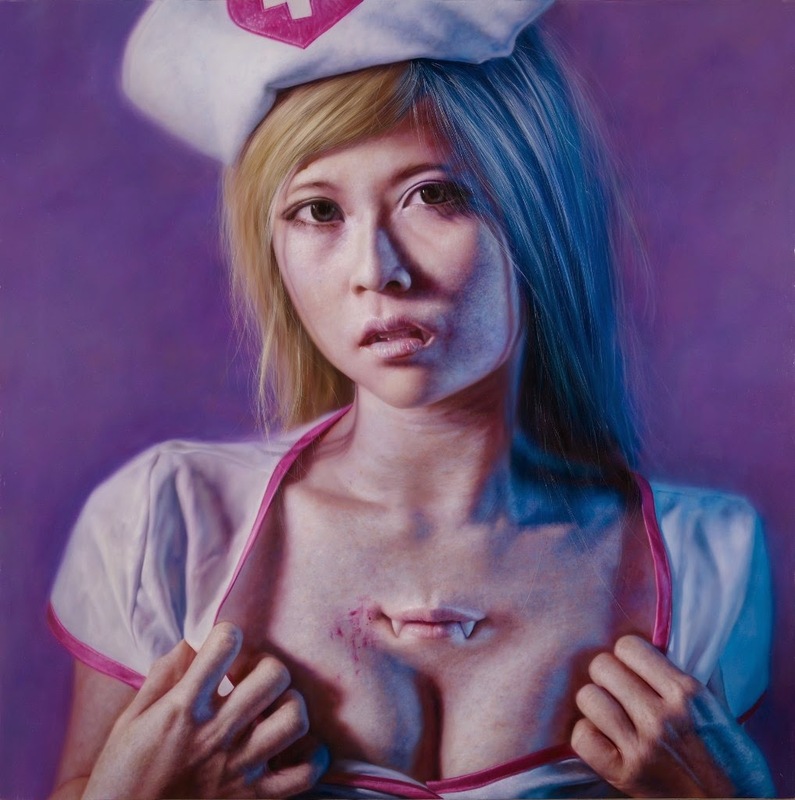 羅展鵬(Lo Chan Peng) is an oil painter who paints figurative paintings especially of girls. 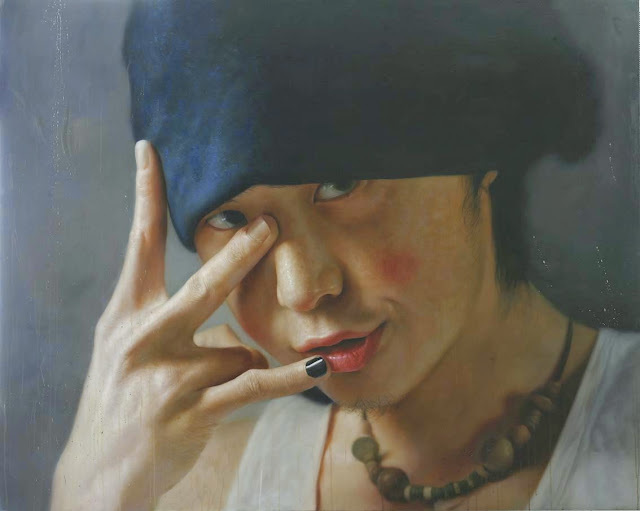 He is based out of Taipai, Taiwan. 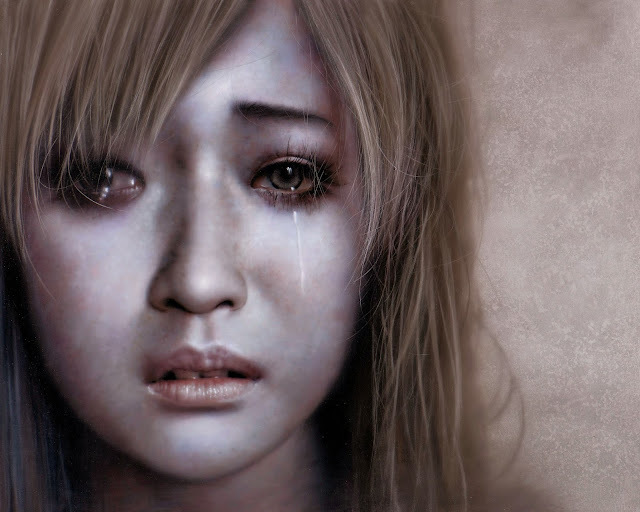 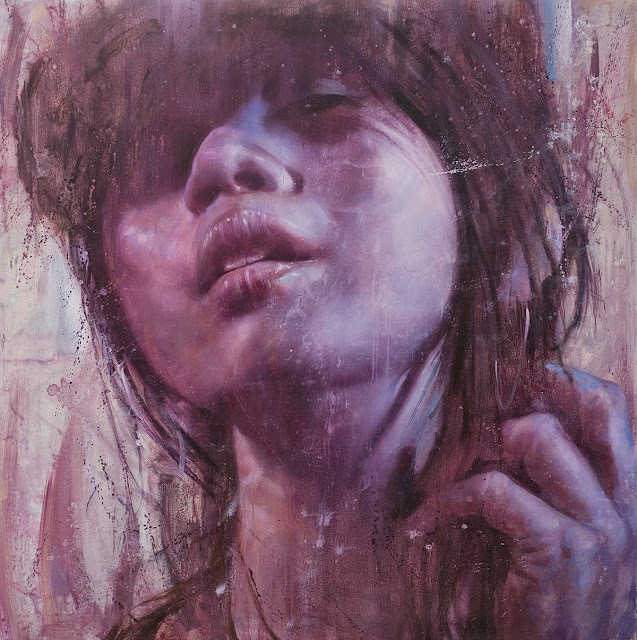 His works are emotional, expressive and full of emotions.